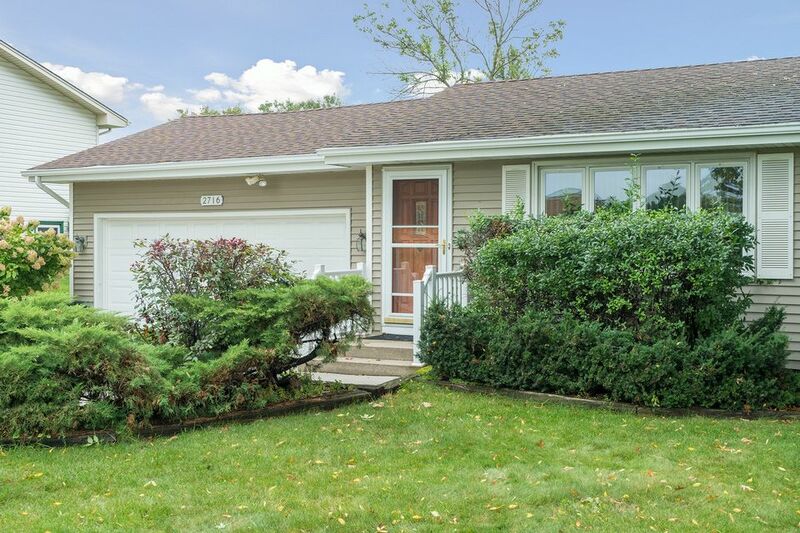 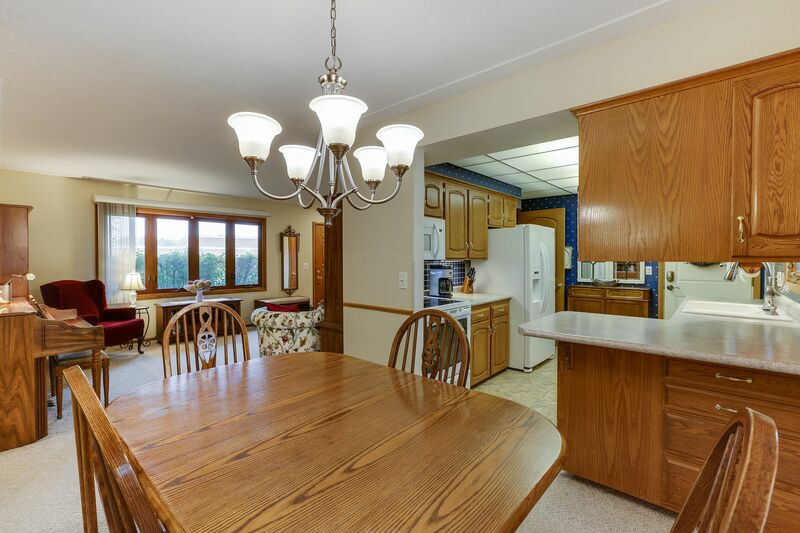 Immaculate care plus updates throughout equals move-in ready! 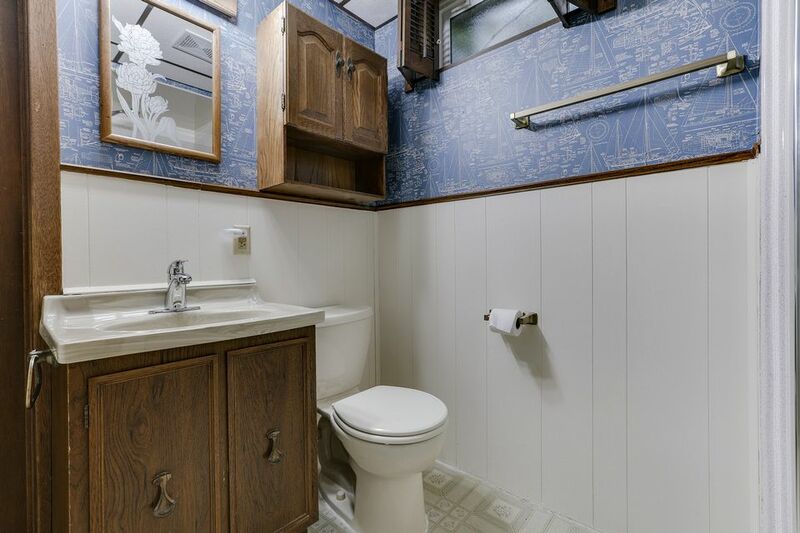 Surprises at every turn in this amazing rambler. 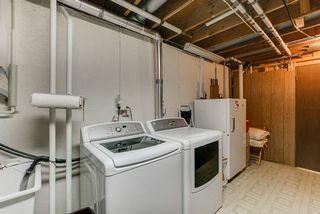 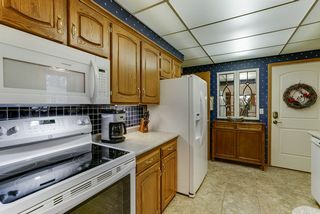 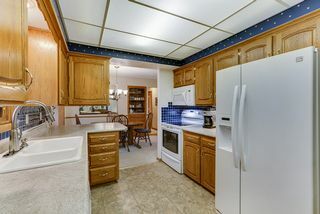 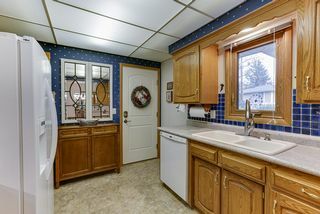 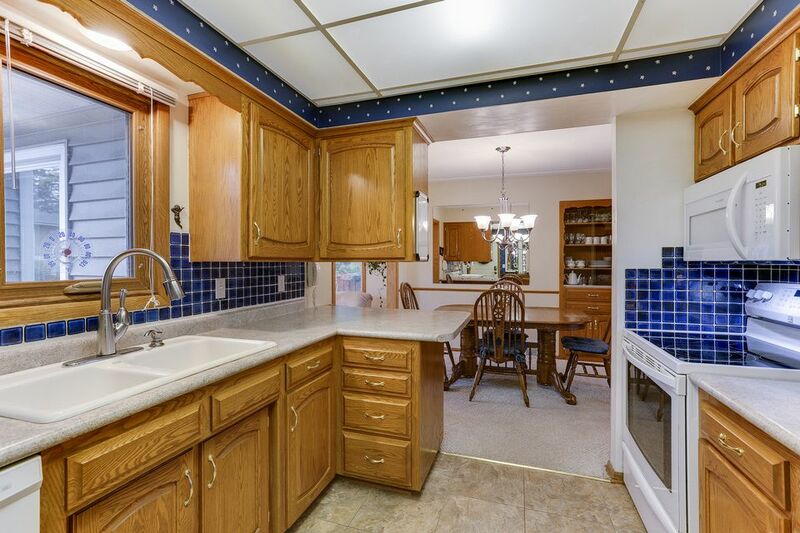 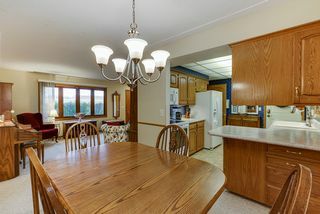 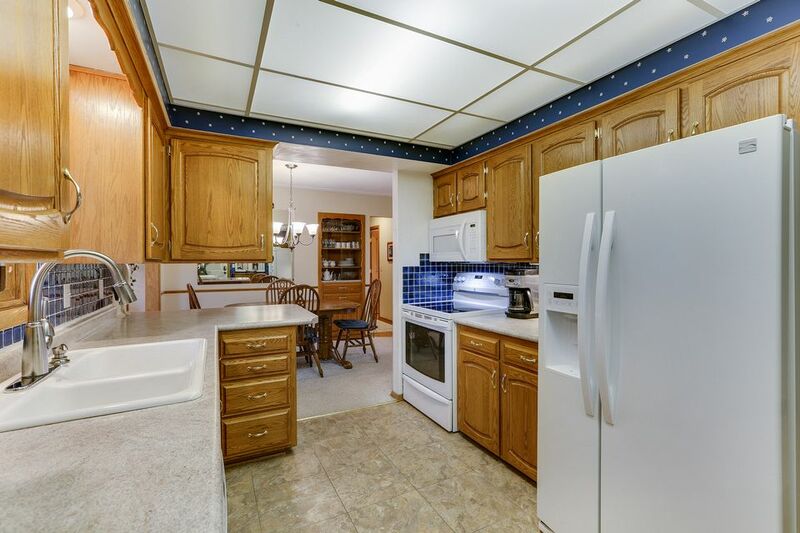 Newer appliances in kitchen with tile back splash, carefree flooring. 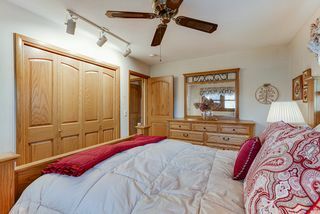 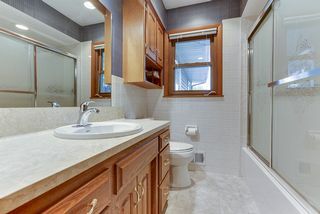 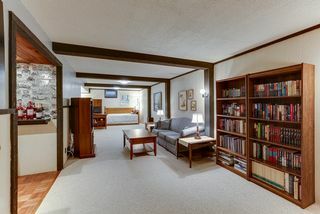 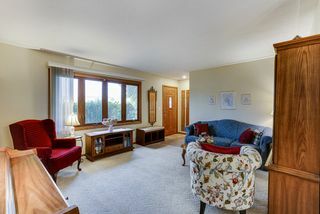 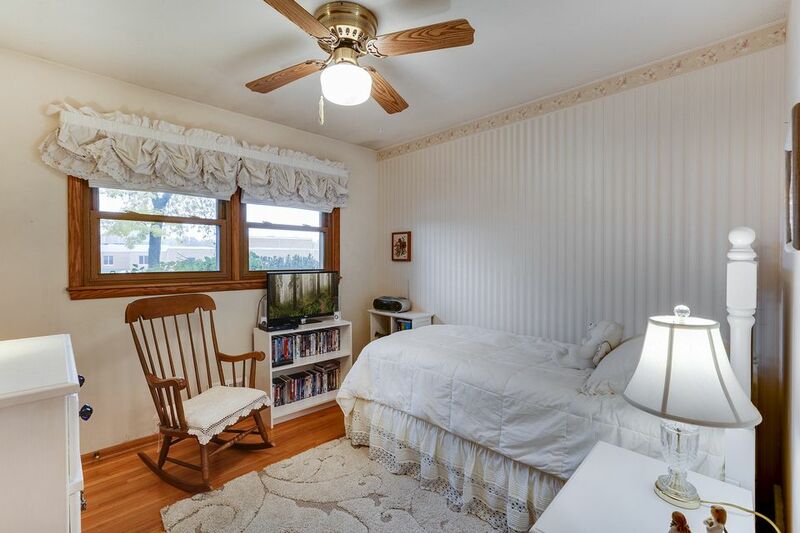 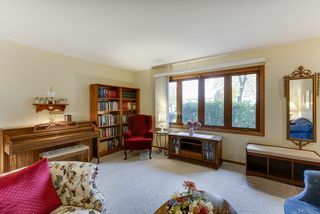 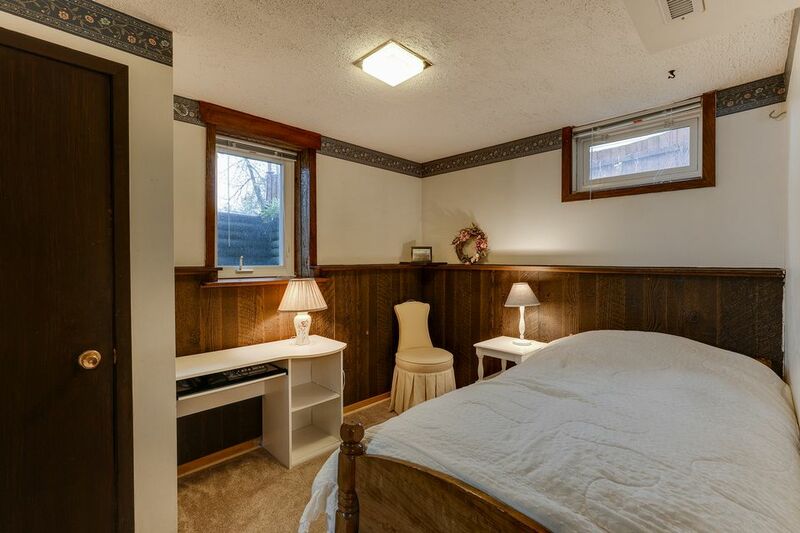 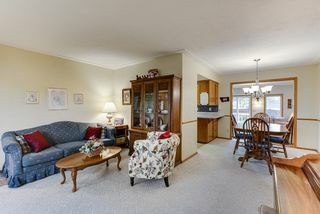 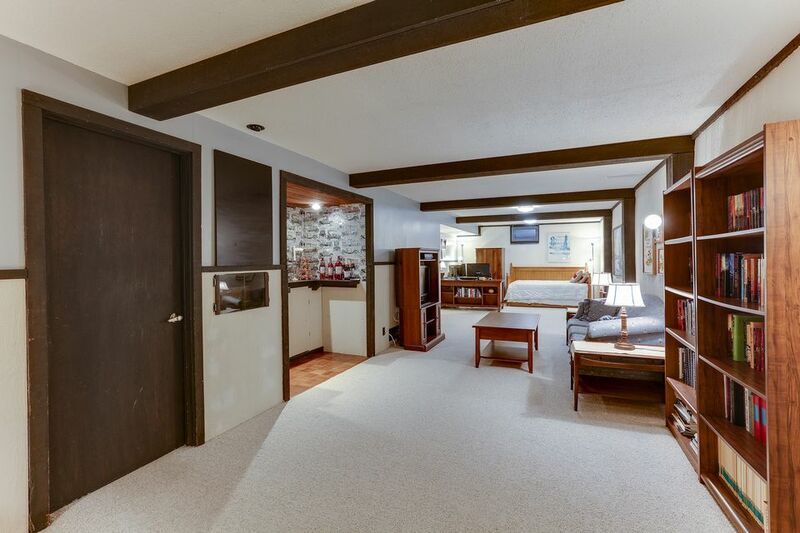 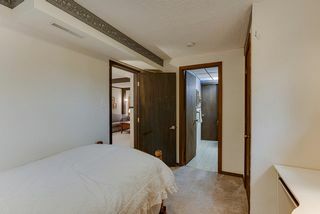 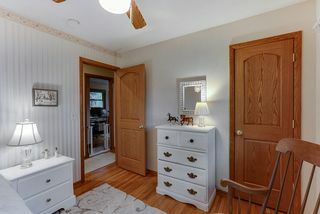 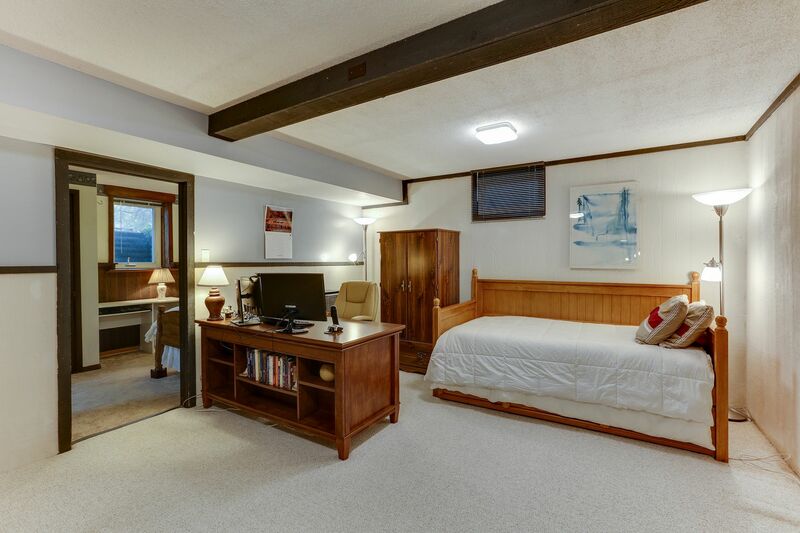 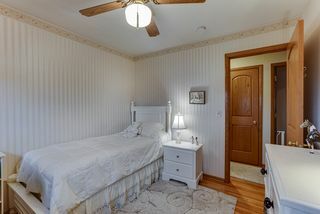 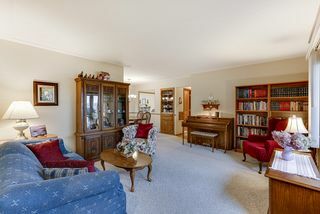 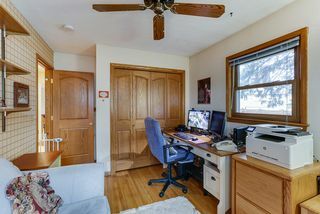 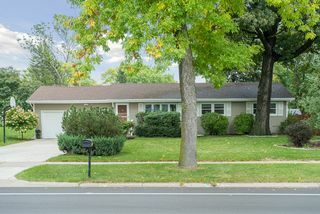 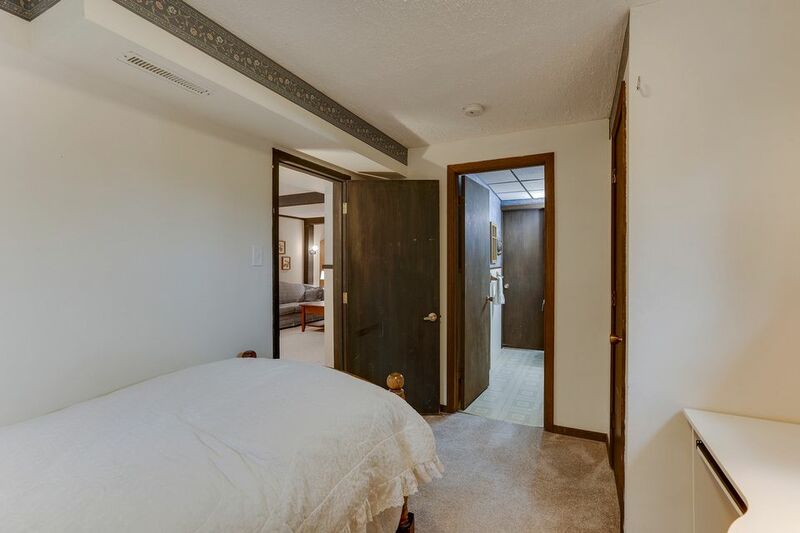 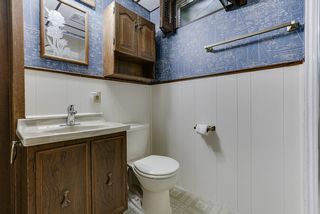 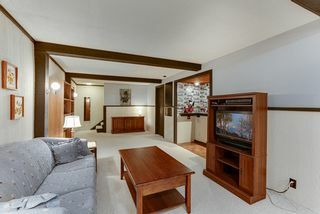 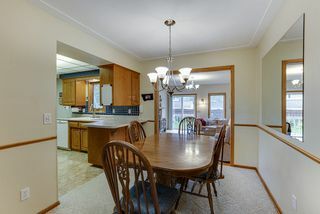 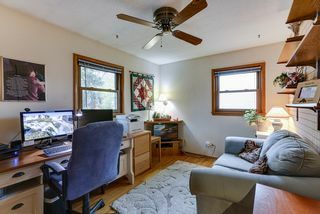 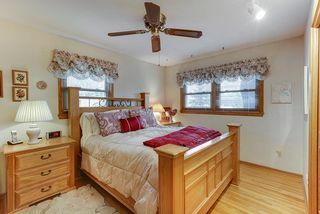 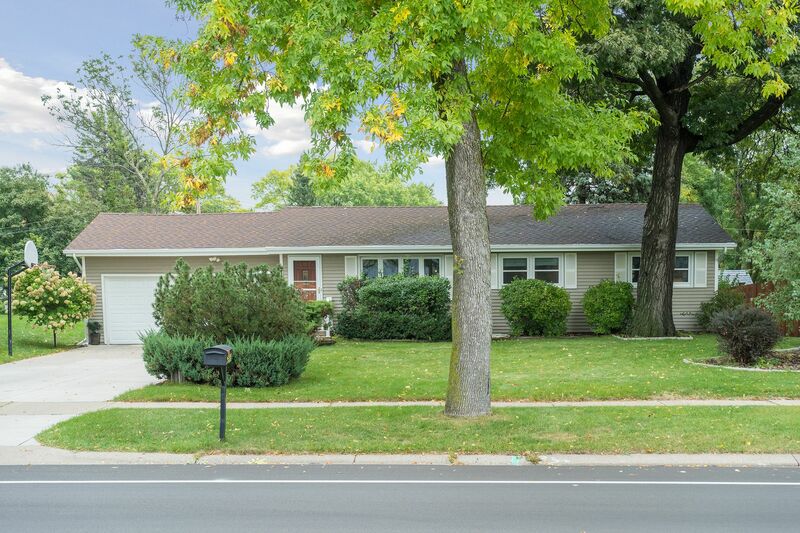 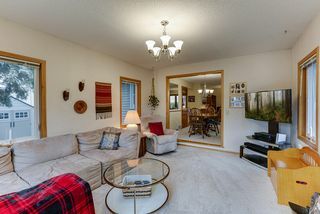 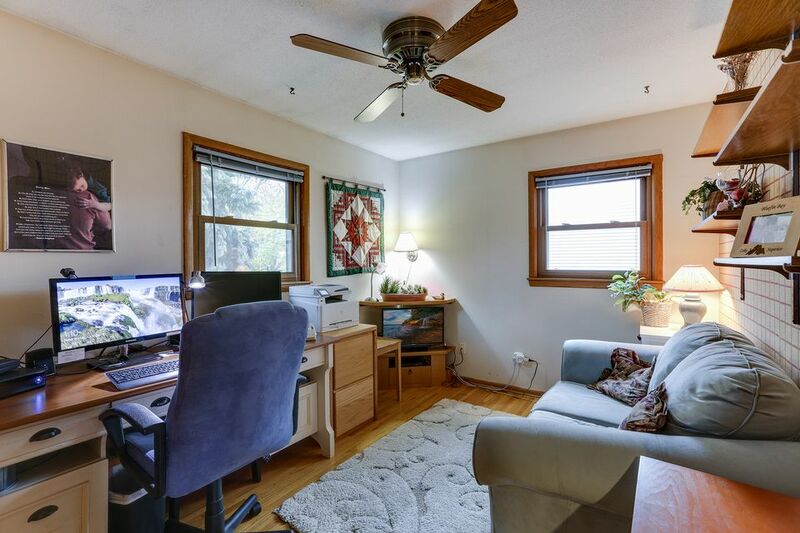 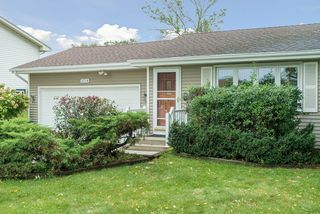 Original hardwoods in bedrooms, newer carpet and window package on main/lower level. 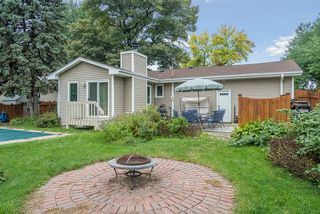 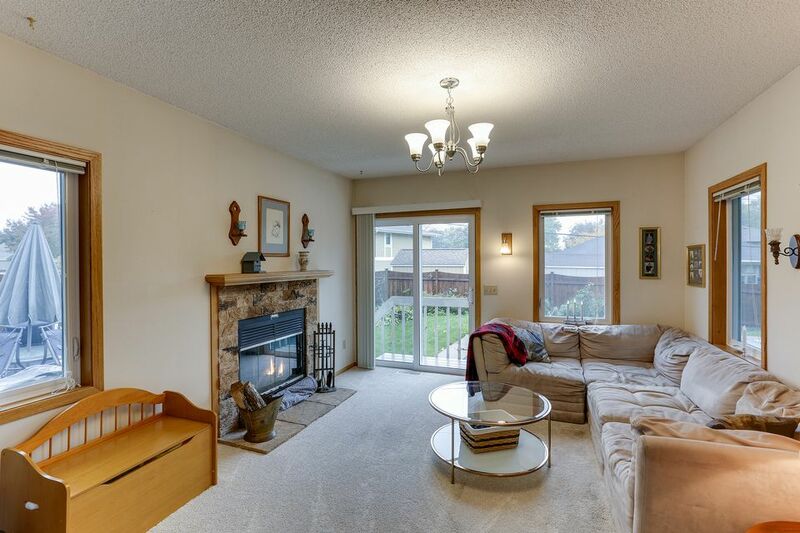 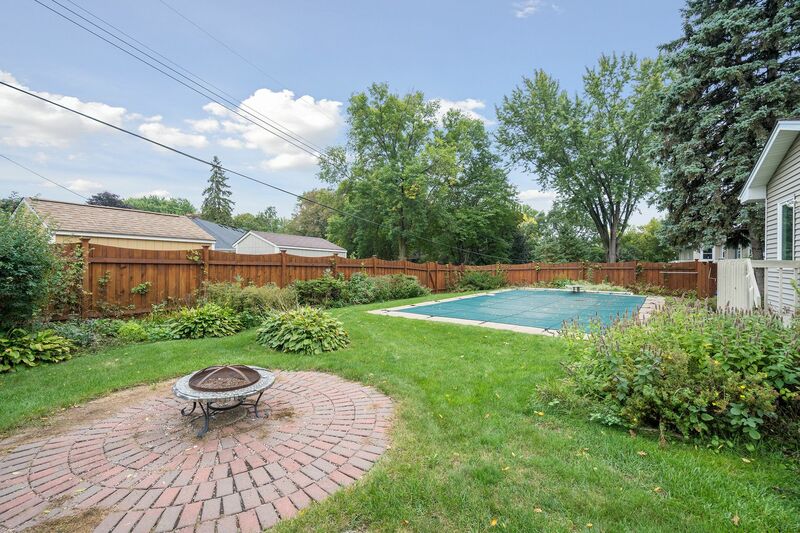 Family room addition features wood-burning fireplace, patio doors to pool, beautiful views of private backyard. Updated interior paint, window treatments. 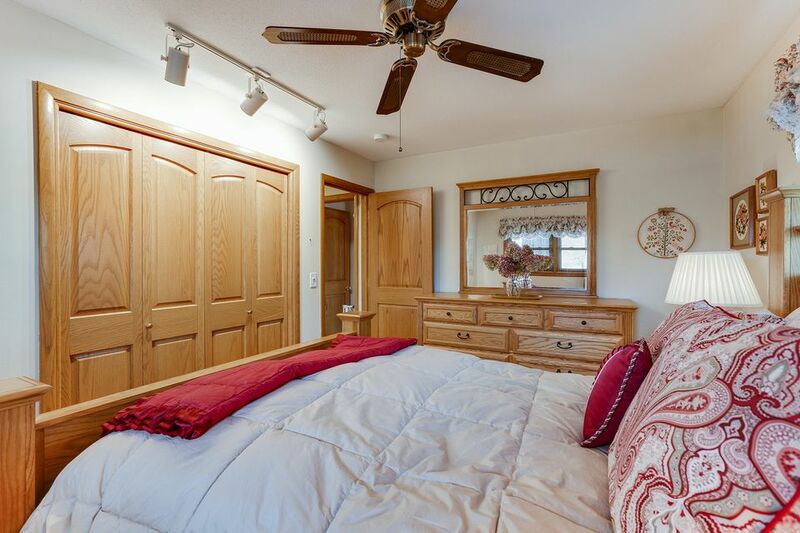 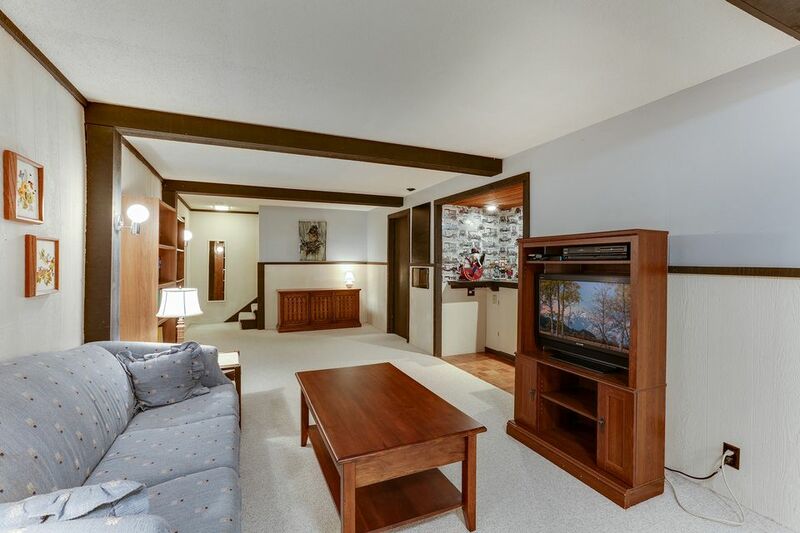 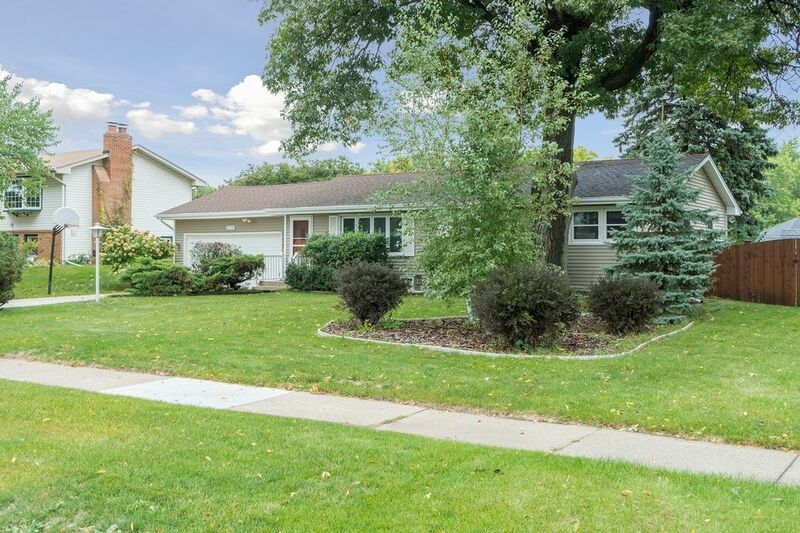 Huge finished lower level has family room with wood beams, classic bar niche, bonus bedroom, 3/4 bath, plus storage. 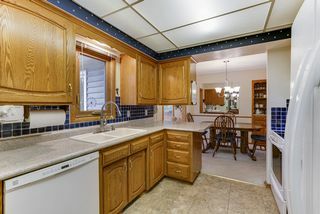 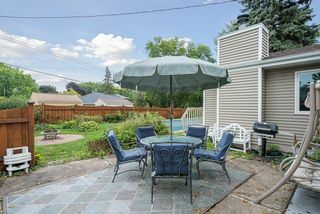 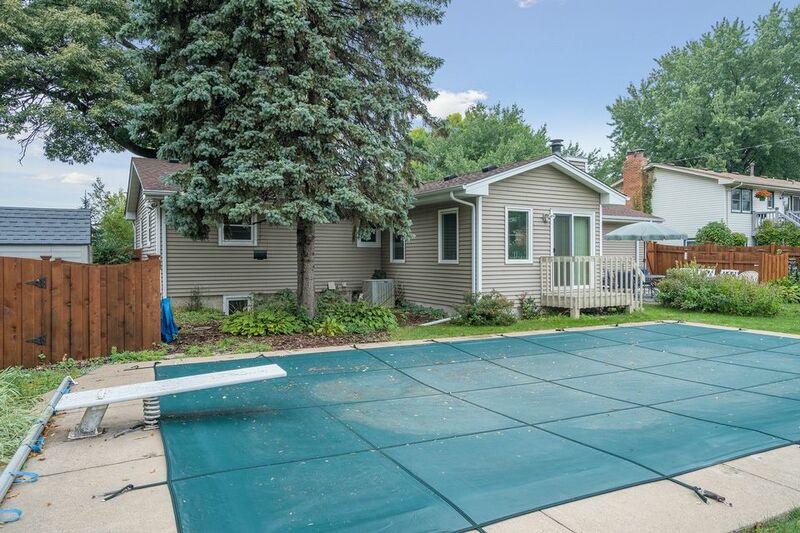 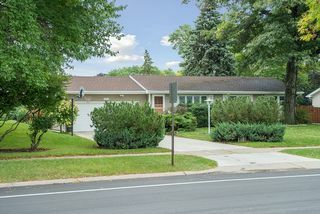 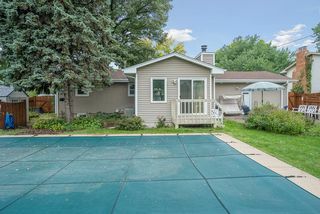 Nearby parks, trails, and schools.